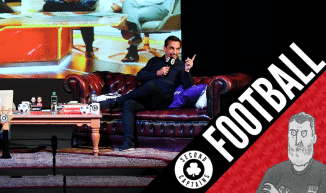 Episode 1320: Gareth Southgate’s Fun House, Throw Like An Englishman, Is This…. 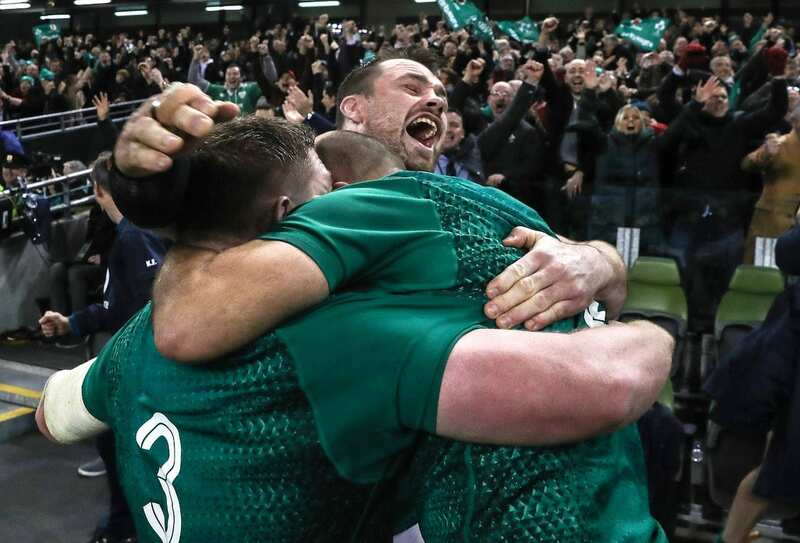 Rugby Country? 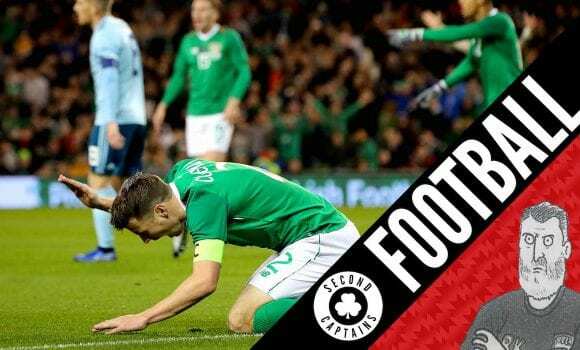 It was a game between the teams ranked 1 and 2 in the world, and for a breathless 80 minutes, that’s exactly what it looked like – a game of huge quality between two evenly matched teams. 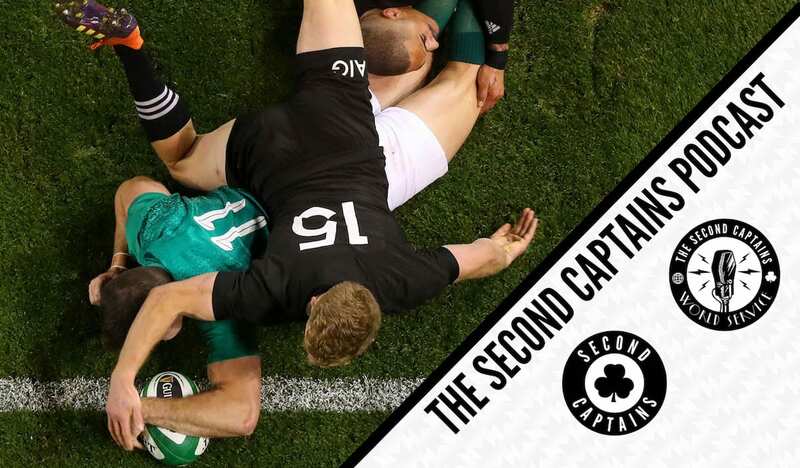 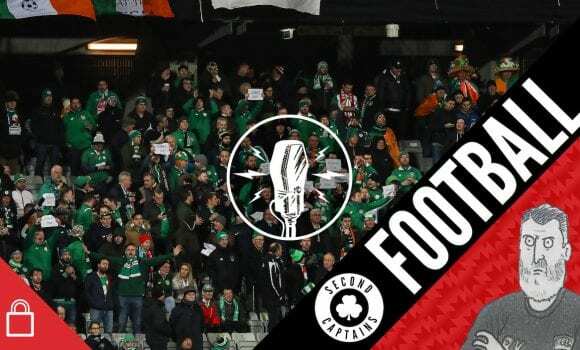 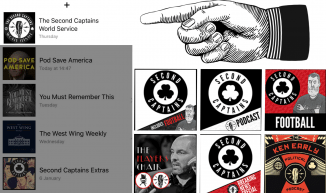 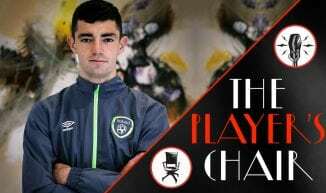 That Ireland were able to win such a match augurs well for the future, but there’s enough in the here and now to keep us very satisfied indeed as Ken, Eoin and Murph reflect on a classic Irish sporting occasion, before we are joined by Gerry Thornley and Eoin Reddan to give us the Irish angle. 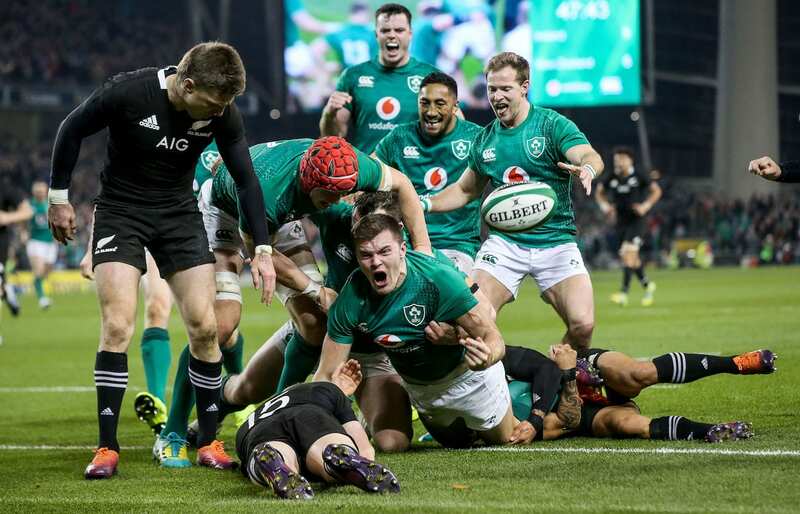 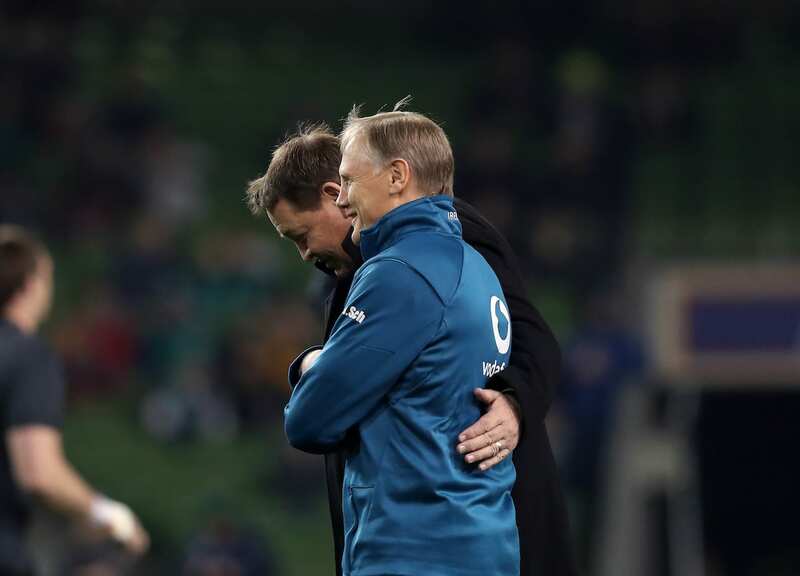 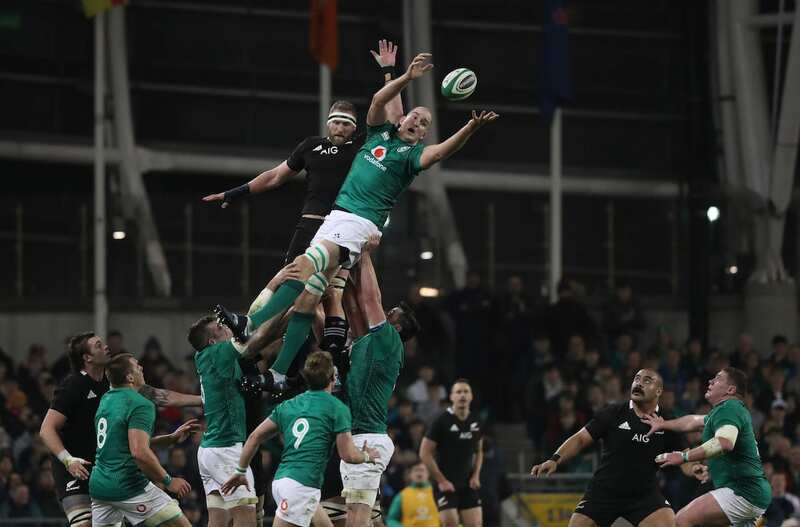 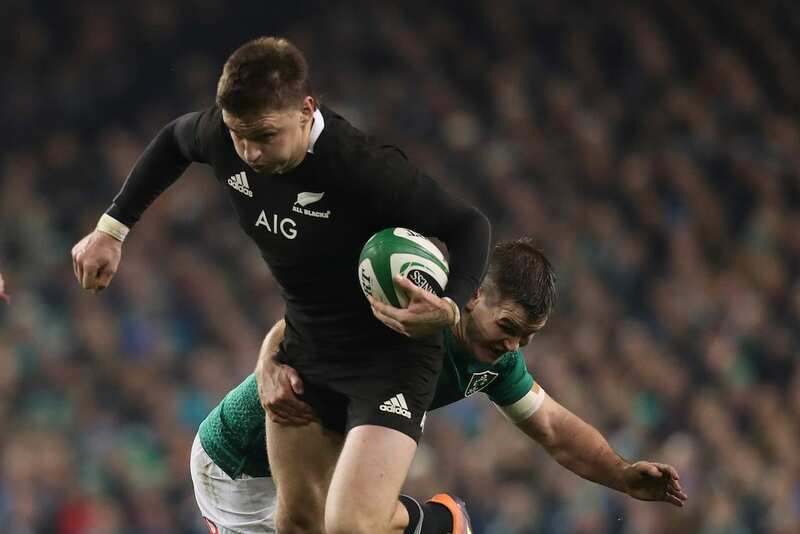 And we hear from Jeff Wilson, The Golden Boy, one-time record New Zealand try-scorer to tell us just how awesome we are, and maybe give us a little hope that we’ll be able to hold onto Joe Schmidt for another couple of years yet. 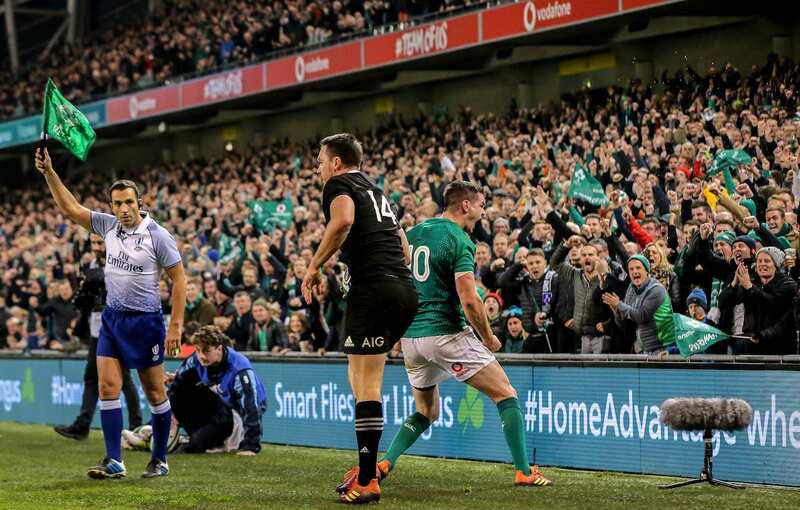 Plus there’s former Tipp hurling legends assaulting hard-working journalists, re-watching the game in a happy daze on Saturday night and Sunday morning, and late 90’s Otago Highlanders’ highlights.